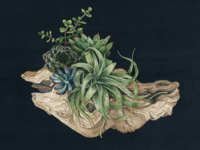 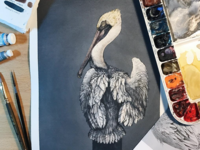 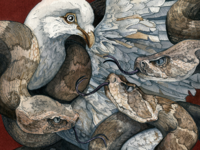 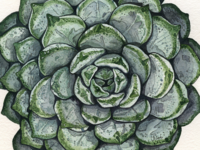 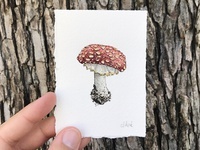 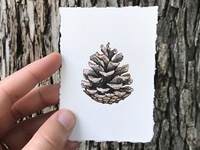 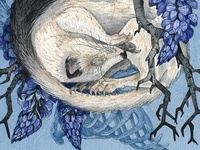 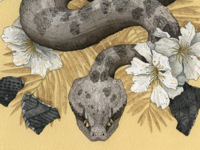 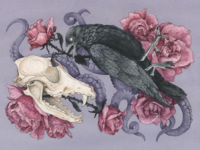 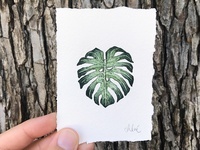 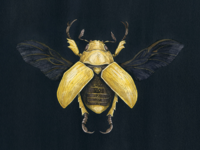 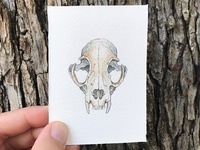 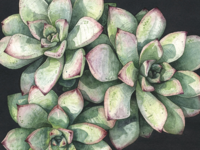 I’m an Austin-based watercolor illustrator inspired by flora, fauna, and the relationship between art and science. 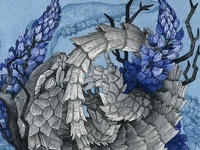 Represented by Trove Artist Management. 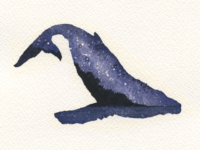 Starry Night - Whale — Created as an example for a watercolor workshop I've been teaching. 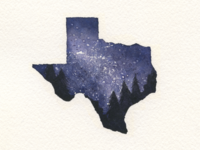 Starry Night - Texas — Created as an example for a watercolor workshop I've been teaching. 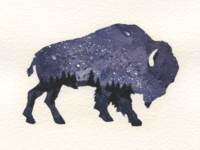 Starry Night - Buffalo — Created as an example for a watercolor workshop I've been teaching. 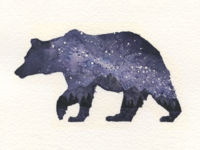 Starry Night - Bear — Created as an example for a watercolor workshop I've been teaching. 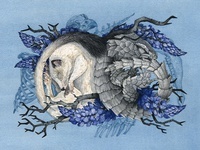 Sand Pact — Created for a table top card game. 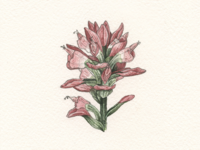 Indian Paintbrush — Created for an iOS Texas themed sticker pack. 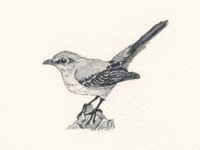 Northern Mockingbird — Created for an iOS Texas themed sticker pack. 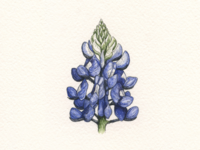 Bluebonnet — Created for an iOS Texas themed sticker pack. 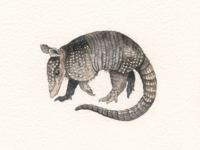 Armadillo — Created for an iOS Texas themed sticker pack. 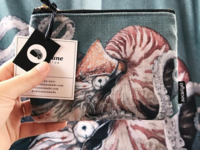 Chloe Jane Made Watercolor Illustration Creature Octopus Nautilu — Created this pouch through Society6, I kept one for myself!